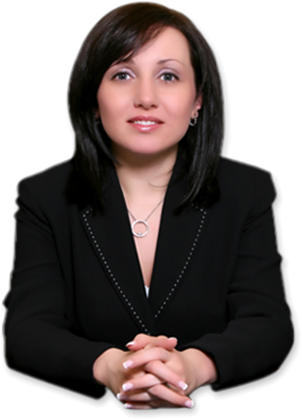 Choosing the best immigration lawyers is a crucial process for those thinking of securing their future in the United States. Our team has the experience to handle your case in a unique way. A skilled learned after carefully listening to our previous clients’ stories and challenges. Contacting us is your pathway to Citizenship. Our consultations are strictly confidential, with the promise of an honest evaluation of your situation and the best advice for a successful outcome. 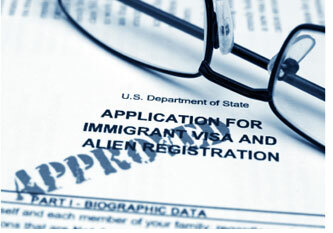 At Law Offices of Alice Antonovsky, we keep up with all the latest changes in immigration law. Additionally, we can take care of the overwhelming paperwork for you, and lodge it in time. Call 1-718-924-2896 or use the contact form on our website to schedule an appointment. Talking to an immigration lawyer will help you consider different possibilities that you may have not seen before. The more informed you are, the more likely you are to get a Green Card. Find the Right Immigration Lawyer in Your Area and Secure Your Future in the U.S.